Like an early summer strawberry, picked at time of peak flavor. 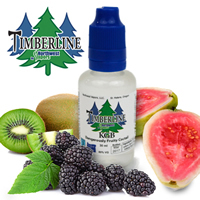 If we had a shortcake flavor and a whipped cream flavor, we could make a strawberry shortcake e-liquid. 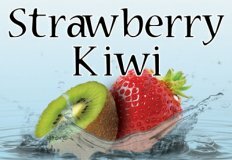 The Strawberry flavor was developed for one of the Portland Oregon local individuals who was never satisfied with the amount of strawberry flavor in the e-liquids that they had purchased. 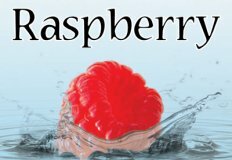 The strawberry flavor in this liquid is quite strong and some consider it overpowering.